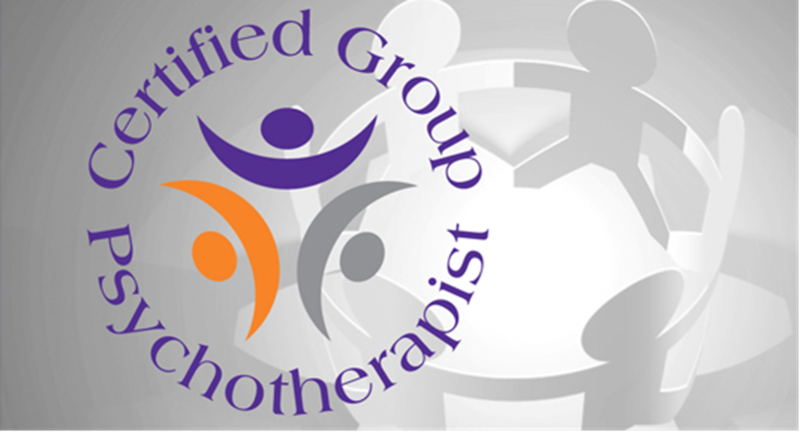 I am a Licensed Psychologist and Certified Group Psychotherapist (CGP) who has been in practice for 24 years. My practice focuses on treating individuals, couples, and their families, using innovative, culturally-sensitive clinical methods. We openly discuss the rationale for all clinical interventions and treatments. This process encourages active, collaborative participation, questions about intervention choices. The bottom-line is a sensible, practical, and goal-focused approach. I am a Systems-Oriented Therapist, always viewing every concern within one's overall life context. Most of my work is integrated within the principles and practices of Systems-Centered® Therapy. Progress in psychotherapy is evaluated throughout the process using two empirical measures of success in psychotherapy: The OQ-45 & MyOutcomes (Session Rating Scale/Outcome Rating ScalI employ brief, as well as more lengthy, in-depth treatments. My practice remains committed to staying informed and up-to-date in the field, so effective methodologies are used, based on current scientific understandings from neuroscience, medicine, and behavioral sciences. This work, that I am an honored to do, utilizes my 20 years at the Georgia Tech Counseling Center, 23 years of private practice, Pre-Doctoral Internship at the Dallas Child Guidance Clinic, and Post-Doctoral Fellowship at the Dallas VA Chemical Addiction Program. As a "System’s-Oriented Therapist," I maintain consistent adherence and training within the Systems-Centered Training & Research Institute, for over 18 years. My background offers extensive understanding of developmental psychology, time-limited psychodynamic psychotherapy, as well as cognitive-behavioral methods. 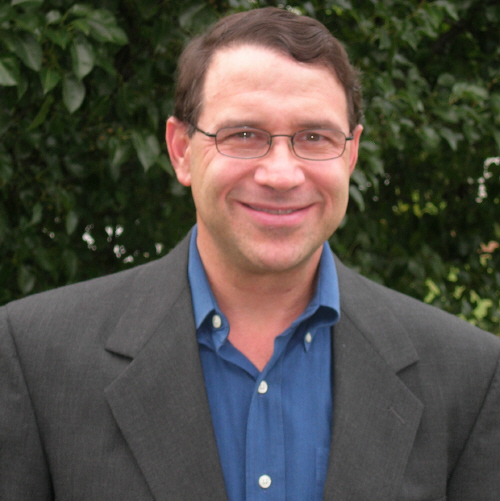 I present at conferences in sychotherapy and addiction recovery and serve on local advisory boards. On-line listings for my practice may be found through a number of websites. 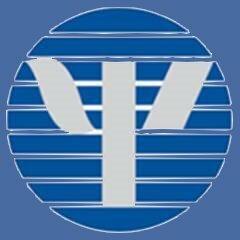 I hold membership in the Georgia Psychological Association and American Psychological Association, and the National Health Service Psychologists, a certification entitled only for psychology graduates of doctoral programs and internships approved by the American Psychological Association. You also find on-line listings with the American Association for Marriage and Family Therapists and the National Registry of Certified Group Psychotherapists, an affiliate of the American Group Psychotherapy Association. Member, American Psychological Association (APA), Divisions 29 (Psychotherapy), 50 (Addictions). PLEASE NOTE: My practice respects spitiuality. Religion and spirituality serve as frameworks for guiding and organizing important aspects of life. Through religious/spiritual principles & practice, many find meaning and purpose, directing their lives toward meaningful goals. We are affored freedom and opportunity, yet faith community/practices provide a framework for building upon the values we hold dear. My practice supports religious and spiritual practices when present, ecumenically, whether it be from Catholic, Protestant, Church of Jesus Christ and Latter day Saints, Jewish. Islamic, Hindu, Buddhist, or other spiritual orientations. This practice affirms and supports individuals and families of all races, cultures, religions, and sexual orientations. Dr. Frontman is a National Health Service Psychologist. A National Health Service Psychologist is a licensed psychologist who is certified to be fully & comprehensively trained to independently practice in his state to provide prevention, evaluation, assessment & treatment services. �2006-2016 KennethFrontman.com. All Rights Reserved.